Update 1/6/17: Registration for The Unstuck Change Challenge is now closed. But stay tuned! We have another resource to help you lead change being announced very soon. Be sure to subscribe so you don’t miss it! 2017 will likely be 2016 on repeat. Why is it that churches continue the same talk year after year with little to show for it? What holds leaders back from creating the changes they know have been needed? If you’re looking to lead change in 2017, I truly pray you’ll see incredible ministry results through the process. 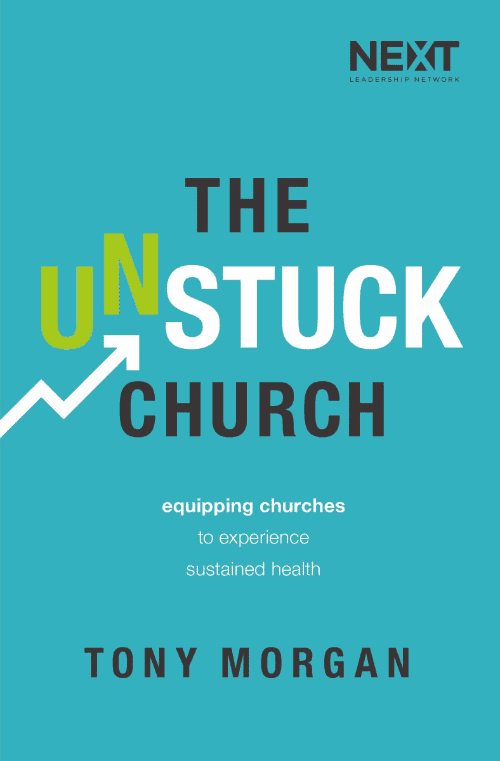 In fact, The Unstuck Group is currently spending 15 days to help pastors lead change. I imagine there are a lot of things you’d love to change in 2017. But have you identified the one change that is most important to your future? If not, it’s likely to get mixed in with the rest; constantly being considered but rarely getting real attention. It is one thing to cast vision in a one-way presentation. It is an entirely different thing to pull the right people around the table to assess your current circumstances and move the vision forward. The truth is, you can’t lead your church alone. You need people with the right gifts to help you anticipate hurdles and develop the best plan of attack. Cast any vision and your team members will likely nod their heads in agreement. Ask them to actually change and you’ll get a much different response. At The Unstuck Group, we help churches use a communications funnel to make sure they get buy-in at every level of the organization. We’re actually sharing that funnel in The Unstuck Change Challenge. A vision is not a plan. A task list is not a plan. Even a timeline in-and-of itself is not a plan. If you’re going to truly lead change this year, you need a system that connects leaders to action items with specific deadlines and costs. When you see what that looks like, you might be surprised at how simple yet effective a good plan can be. Are you ready to ensure 2017 looks a lot different than last year? This week, nearly 500 pastors who share your ambition began The Unstuck Change Challenge. It’s a 15-day journey to kickstart the ministry year you’ve been dreaming about. 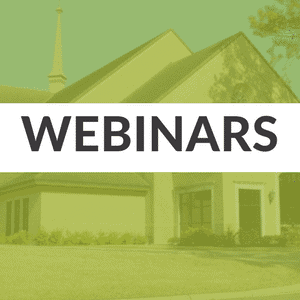 By investing just 10 minutes a day, these pastors are setting clear priorities, building the right team of people, communicating for buy-in, and building a real plan. Ultimately, they’re doing what it takes to lead more people to Jesus this year. Though The Unstuck Change Challenge technically began on Monday, it’s not quite too late to join! If you’re ready to make 2017 the ministry year you’ve been dreaming about, sign-up below.